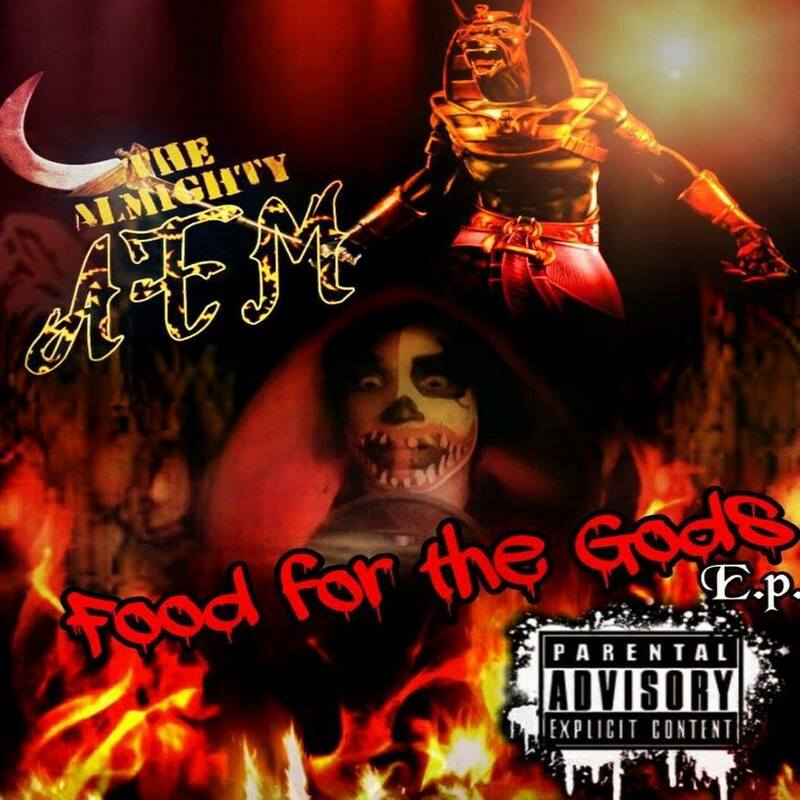 New song straight out of Taliup Records (founded by Mo Thugs recording artist Souljah Boy aka Jamma) by Cleveland artist AFM iz Mighty Flow Young. 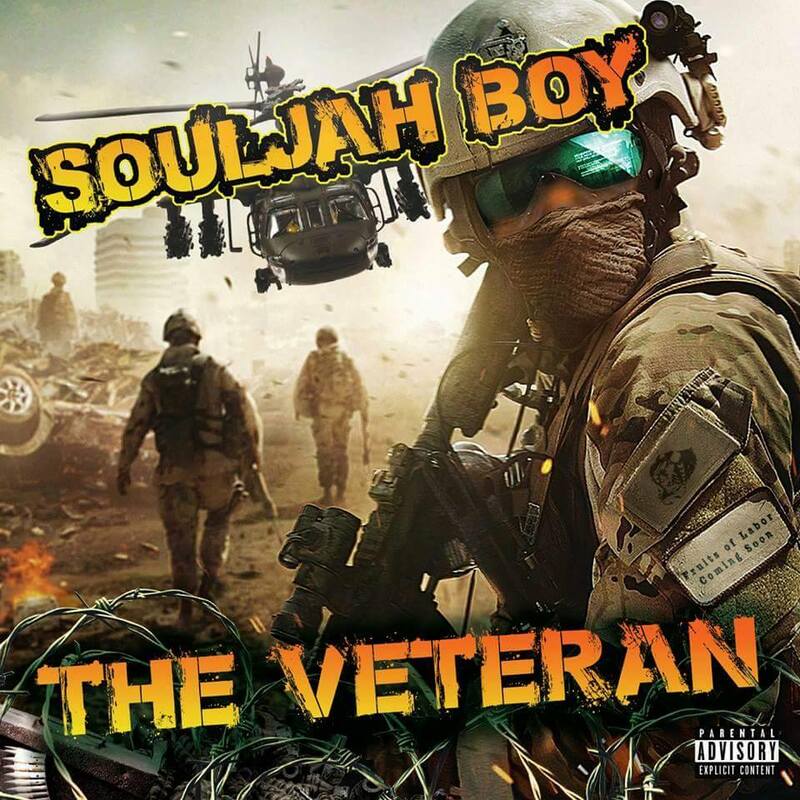 If you were ever a fan of that Redman, Keith Murray sound you have found your new guy. Not only part of Taliup Records, AFM has also deeply rooted himself in many facets of Cleveland’s Juggalo scenes as well. 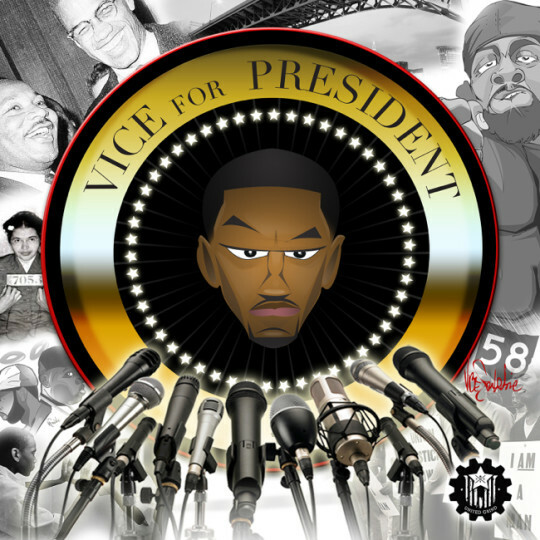 Taken from the EP Food for the Gods, his vocabulary and ever shifting song topics alone separate himself from a large majority.